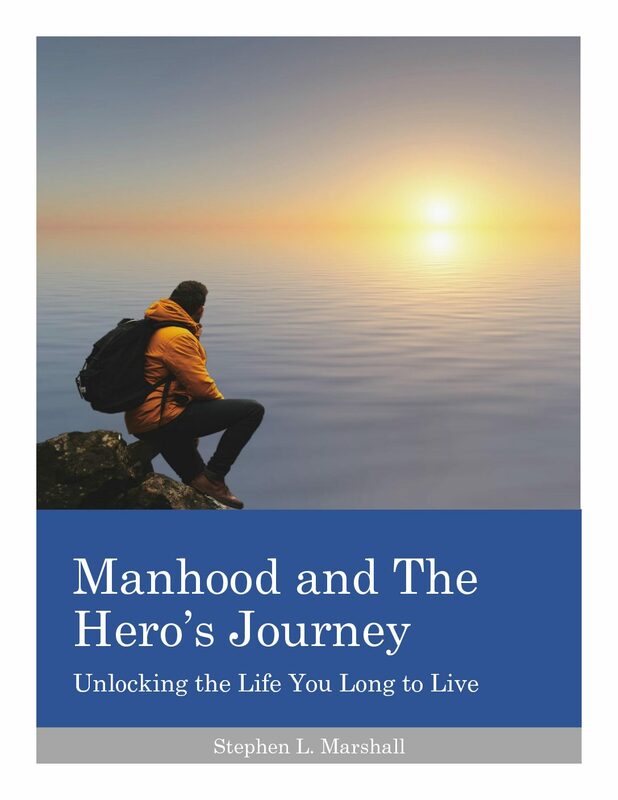 My blog post last week was a discussion of how hardship and crisis bring often bring about a better life experience for men. It’s not because men enjoy damage and loss, but because crises force them out of isolation and into relationships out of sheer necessity. They can no longer survive on their own, so they’re forced to connect with others. And they’re almost always happier as a result, despite the hardship. Men are meant to live in a tribe. Why is it that veterans in non-combat zones or who saw very little danger often experience the worst bouts of PTSD? Why do soldiers often miss war? What causes survivors of war-torn cities or natural disasters to look back wistfully to those days? Why is it that suicide rates and mental health issues decrease during times of crisis? These are the questions addressed by Sebastian Junger in his 2016 book, Tribe: On Homecoming and Belonging, and they have significant implications for improving our lives as men.